Our Adult Programs are suited to best fit the student's needs and skill levels. 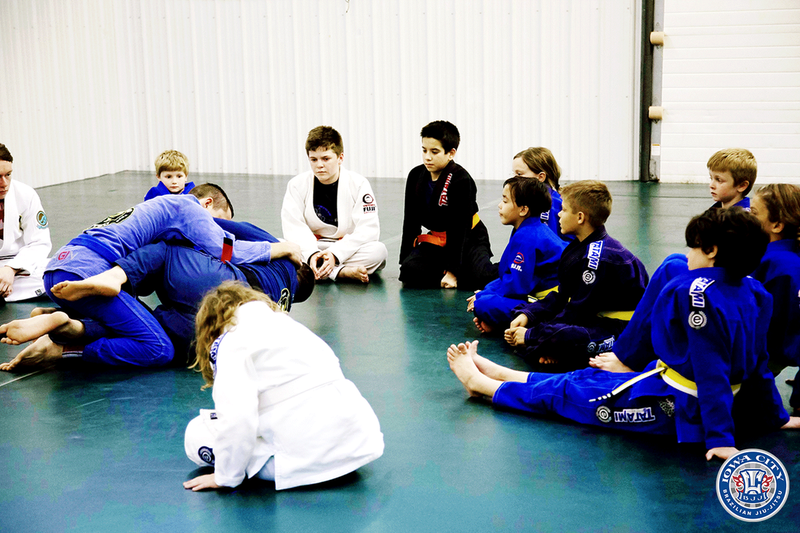 Beginners will enjoy learning the Fundamentals of Jiu-Jitsu and Self-Defense, and the those ready for a challenge will enjoy the sparring sessions and the more advanced lessons we offer. Our Kids Programs are for children 4 - 6 years old and 7 - 14 years old. We will teach them Self-Defense, Sport Jiu-Jitsu as well as our Life Skills Development Course which will help them both on and off the mats.